Lithium today released its social power rankings, formerly known as the Klout 50. Which brands are really gaining influence through social? Lithium Technologies, owner of Klout, has the answers. Lithium today released its social power rankings, formerly known as the Klout 50. 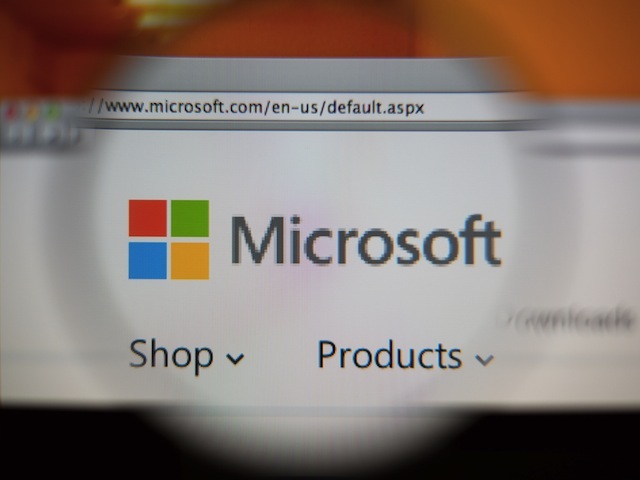 Microsoft is at the top of Lithium’s rankings, followed by Amazon, MTV, Facebook and Google. Digital has completely transformed current businesses and the way customers interact with brands. Measuring just brand strength is no longer enough. We must look at customer engagement across a brand’s Total Community – from Facebook and Twitter to user reviews and branded communities. Customers expect more across the entire social and digital landscape — and brands must deliver. Three companies (Sony, Adidas, MasterCard) moved into the top 20 this year. PayPal, Lenovo, Lego, HM and Pampers are new additions to this year’s list.